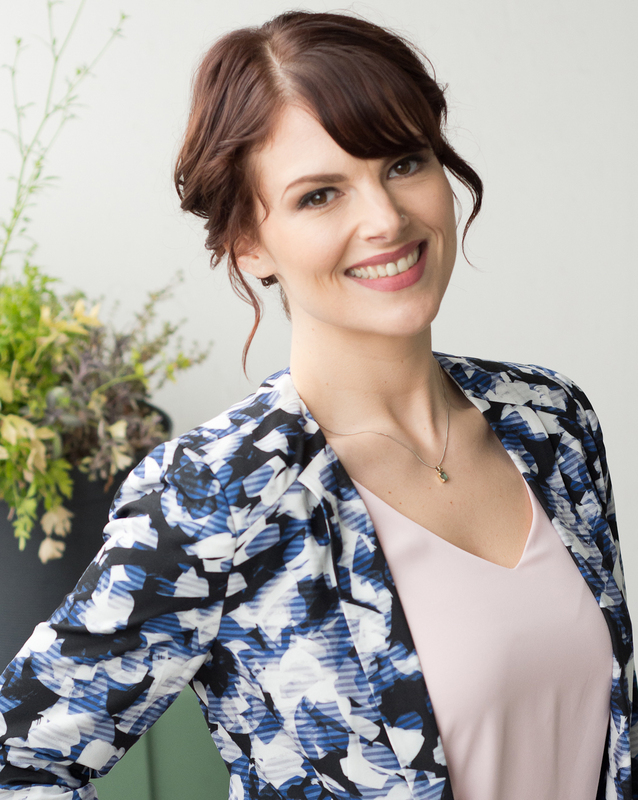 The Pop Secret to Healthy Snacking – Erika Brown R.D. 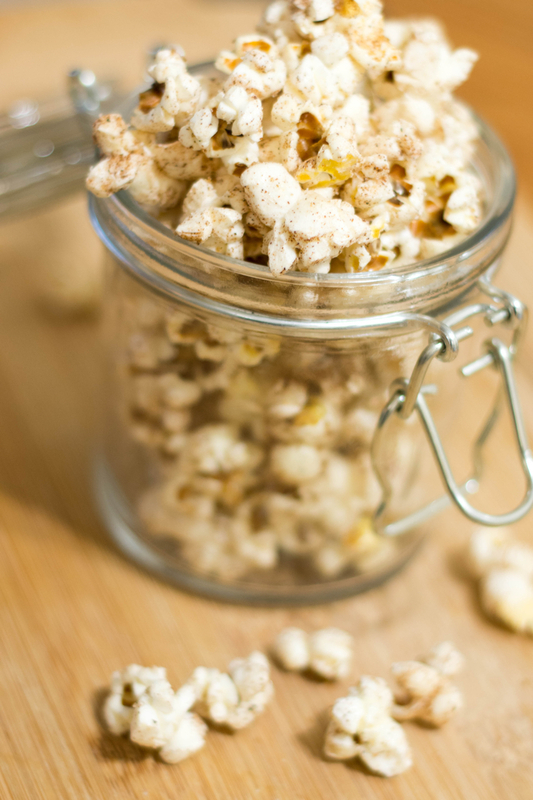 Popcorn is my go-to healthy snack when I need something quick, easy and satisfying. 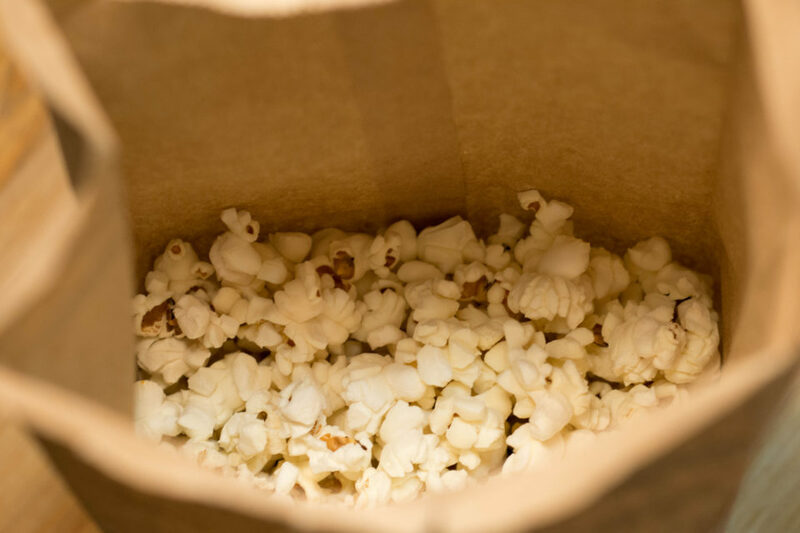 Not only is popcorn low in calories (just 62 calories per 2 cup serving), it boasts a hefty amount of fibre and is full of disease fighting antioxidants. Another added bonus: popcorn is dirt-cheap! When you buy plain kernels from the bulk section and cook it at home, it can cost less than twenty-five cents per serving! 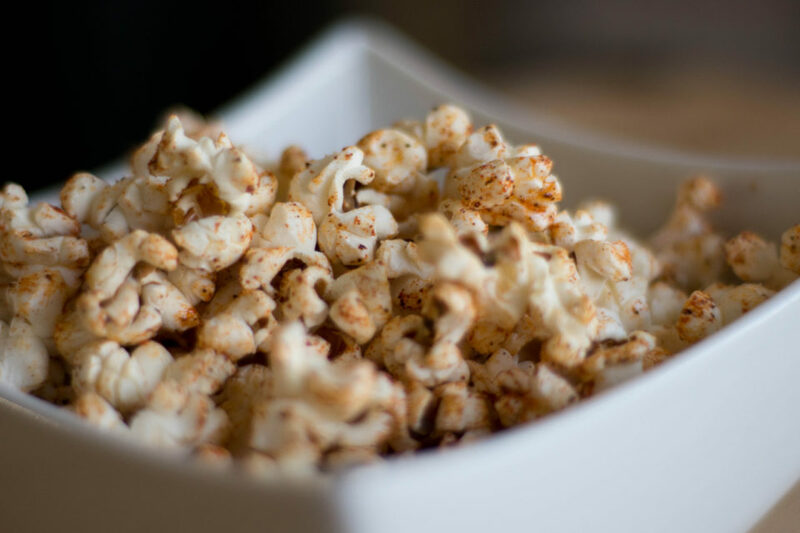 But as healthy as those kernels are, it’s the toppings that can easily add a ton of extra calories, fat and salt to your diet (especially if it comes from the movie theatre or microwave). 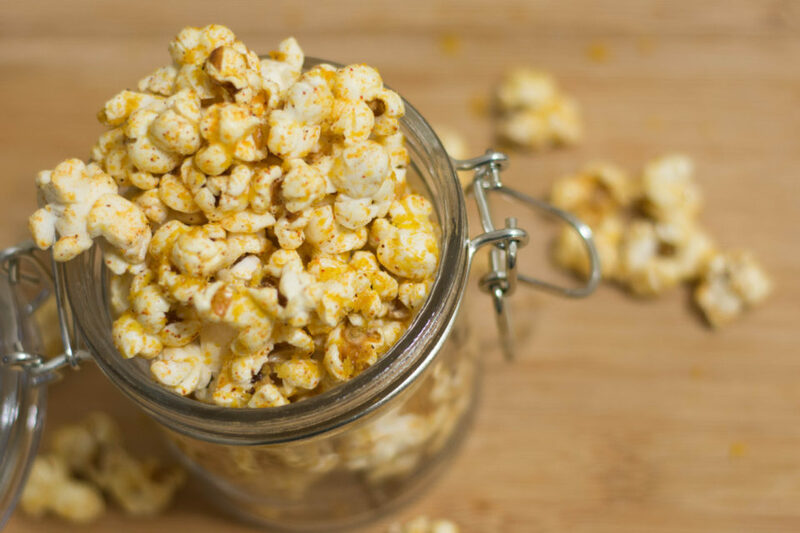 So to reap all the health benefits of popcorn make sure you air-pop your plain kernels and skip the gobs of butter and salt in favour of heart healthy olive oil and low salt toppings like the recipes below. Just a heads up though, you may never go back to Doritos again. 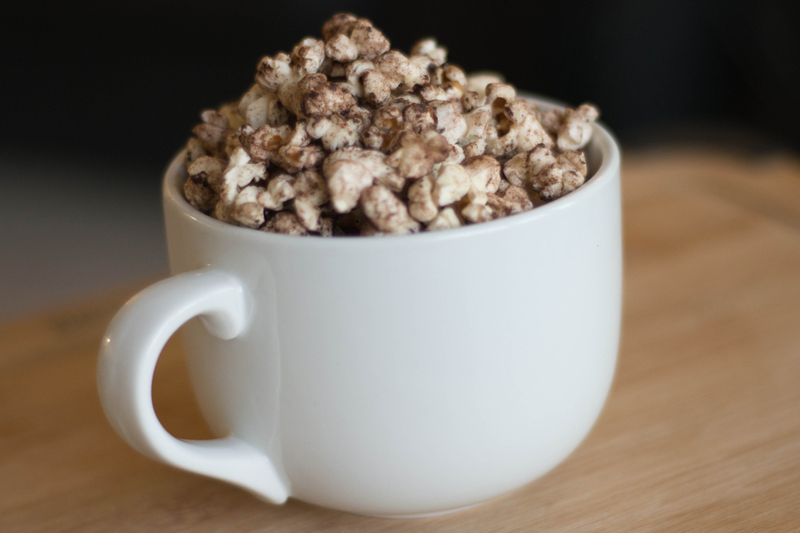 Step 1: measure ¼ cup popcorn kernels into lunchbox-sized paper bag (will yield 4 – 5 cups popcorn). Step 2: Fold the top of the bag twice to form a seal. Step 3: Microwave on high and listen carefully, remove once there are more than 3 seconds between popping sounds (this should take between 2 and 4 minutes on most microwaves). Step 4: Carefully open the bag to avoid steam and pour into large bowl. Step 5: Lightly drizzle popcorn with 1 Tbsp. olive oil and toss well. 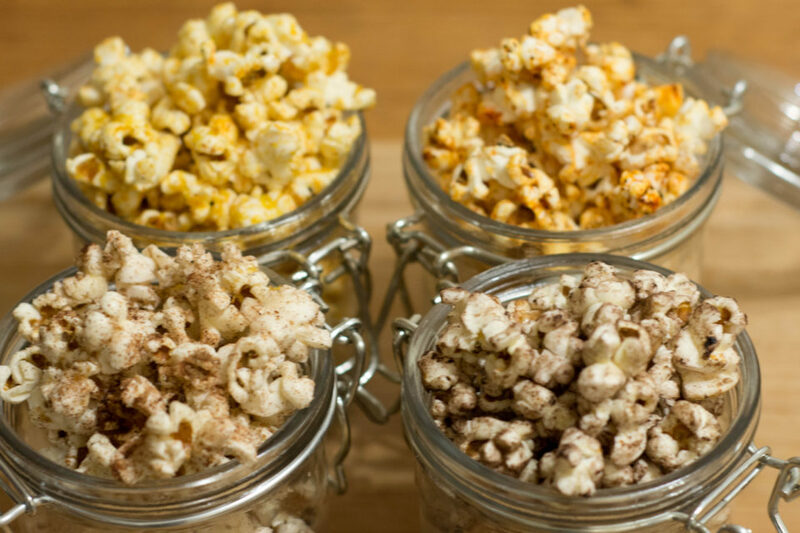 Sprinkle desired amount of flavouring mixture over popcorn, toss and serve. 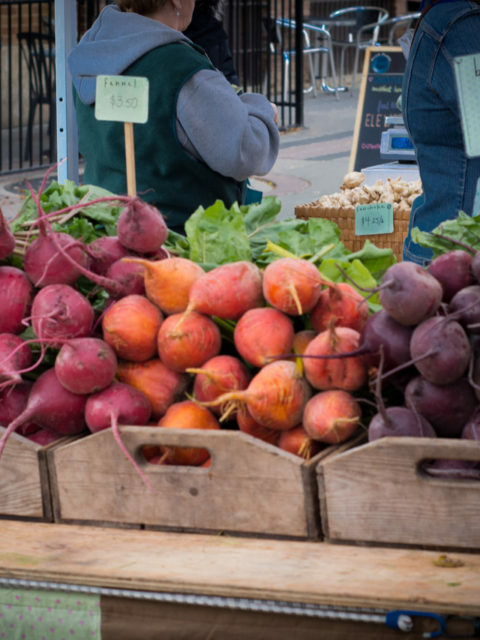 Using flavour-infused olive oils instead of butter or coconut oil is a great way to replace the saturated fat with heart healthy monounsaturated fat. To spice things up try chipotle or cayenne flavours. For a more savoury flavour try any of your favourite herb blends. And for the sweeter recipes (or any recipe, really) you can go with good ‘ol butter flavour. 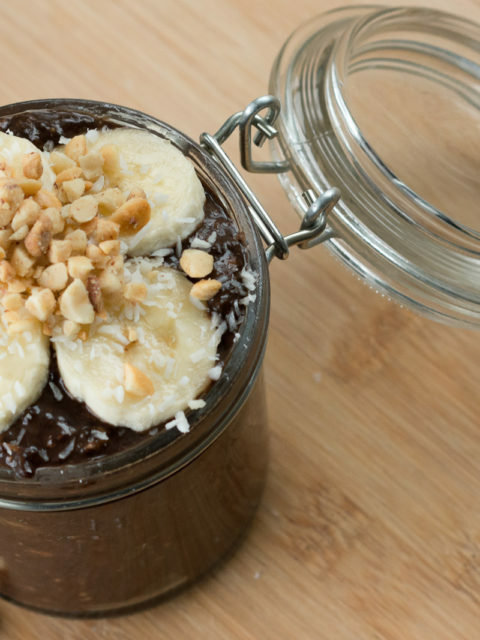 But remember, just like any oil or fat, it’s still important to portion before you pour. Not to be corny, but Happy Popping!